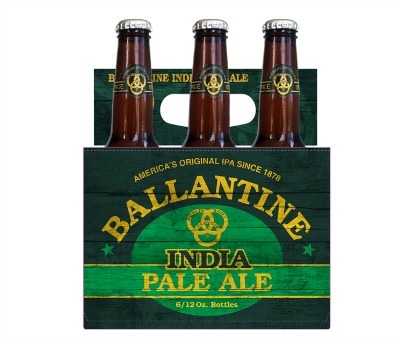 We are proud to partner with the Pabst Brewing Company for the relaunch of its iconic craft beer, Ballantine IPA. A legendary 136-year-old brew, the beer was painstakingly reverse-engineered by the Ballantine master brewer with a recipe that left no detail to chance. We help the brand bring its story full circle, building media coverage and word-of-mouth among beer geeks, critics, and everyday fans. Hailed by USA Today as a “hipster” brand that “could also seduce craft beer drinkers,” the hoppy brew is off to strong start as it rolls out in Northeast regional markets. Craft beer lovers, rejoice!